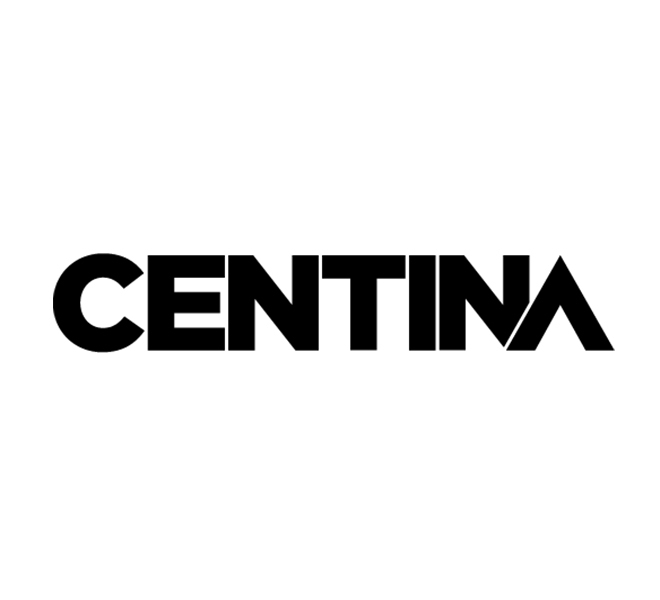 Centina is a construction and development company based in Adelaide, South Australia, servicing clients of all sizes. Originally a family business started in 2007, Centina has grown to be a significant player in the South Australian construction industry with a current staff of twenty people. They provide three major services: construction, infrastructure and development. They have, over the last few years, worked on a huge range of both commercial and residential projects, and are a standout player in this area. Now based in Kent Town, South Australia, they offer personal yet professional services to clients of all sizes. As a leader in commercial, industrial and residential design and construction industries, Centina has huge amount of experience and can, as a result, deliver projects that will enhance any space. They focus on providing custom-built solutions which are specifically tailored to each individual client’s needs. Centina also provides comprehensive civil engineering and infrastructure services to the local and national market. Finally, Centina offers development services for residential, industrial and commercial projects of all size. Scott Reynolds has worked with Centina on web development, along with design work from an Adelaide design firm, and has provided training and consulting services over a number of years.